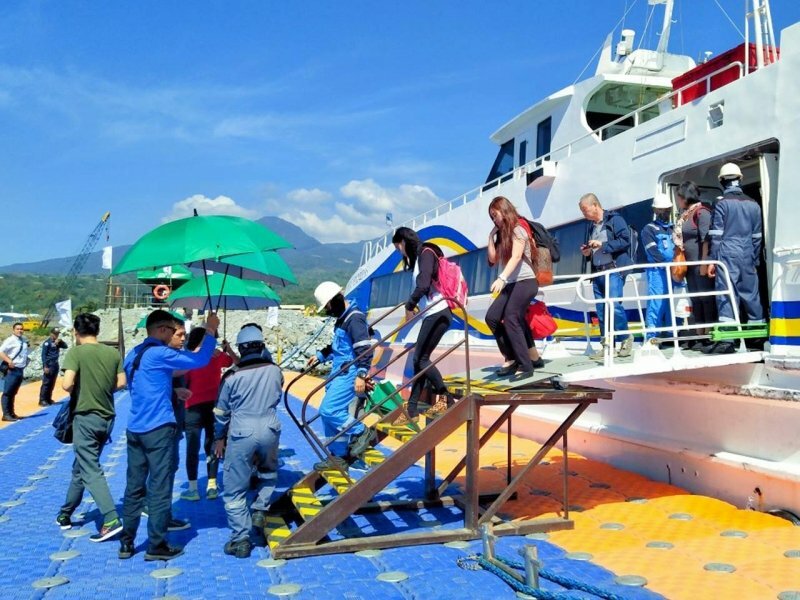 Weekend warriors and daytrippers, rejoice: You can now hop on a Manila-Bataan ferry service that’ll get you to the province in just 50 minutes! You heard that right — no traffic, no highways, no roadblocks, just smooth sailing from Manila to Bataan, thanks to 1Bataan Integrated Transport System Inc.
First things first. 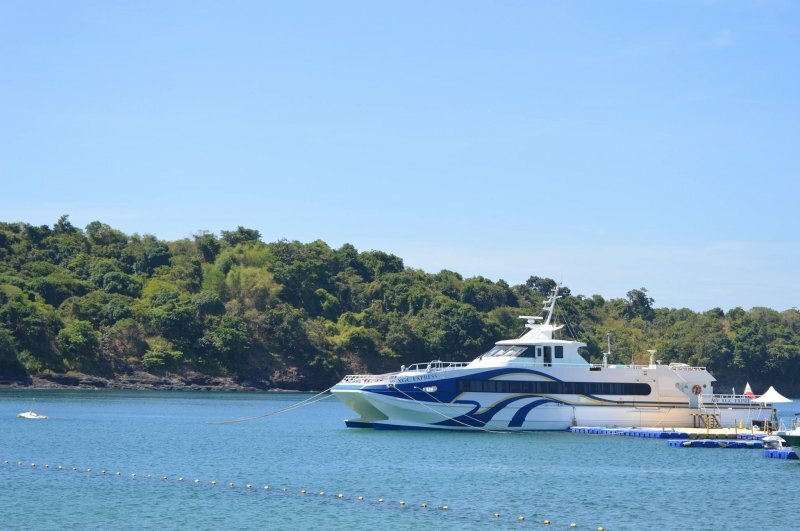 Where can you ride this ferry service if you’re coming from Manila? The boarding terminal is actually just behind Mall of Asia in Pasay. It’s called the Esplanade Seaside Terminal and from there, you’ll be transported to Port Capinpin in Orion, Bataan. 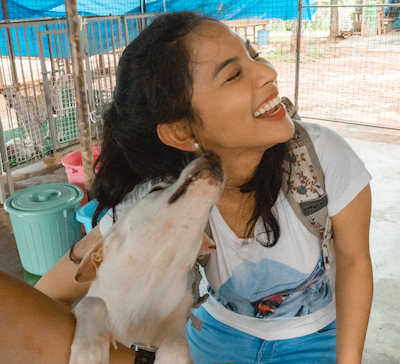 Although the ferry docks at Port Capinpin, there are convenient shuttle services with drop-off points at the FAB Town Terminal, the town of Dinalupiahan, and along Roman Superhighway. What are the trip schedules? If you buy your tickets as a walk-in customer, it’ll cost you ₱799, one-way. 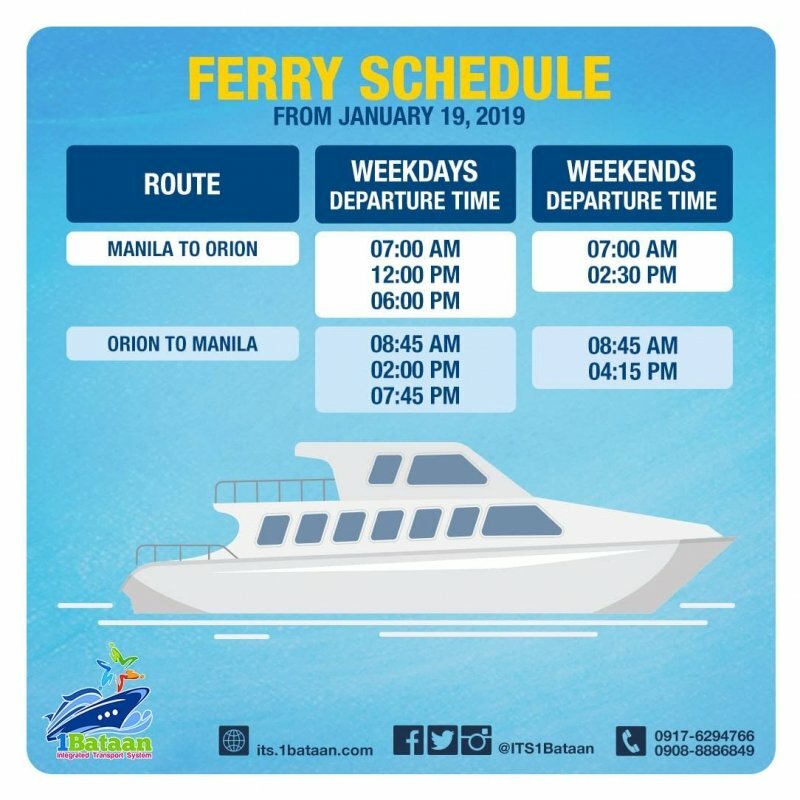 The most convenient way of booking your trip with the Manila-Bataan ferry would be to secure your slot online via its website. As mentioned above, it’s cheaper, too. But you can always take your chances and buy your tickets as a walk-in customer. Keep in mind, though, that the ferry might be fully booked if you prefer to buy tickets in person. Tip: 1Bataan Integrated Transport System Inc. also recently launched an app, but it’s only available for Android users so far. If you plan on using the Manila-Bataan ferry service often (and own an Android device), it would be smart to have this app. Download it here. You all know what this means — time to plan that day trip from Manila. Make sure to bring your best travel buddies!